Are you concerned about civil rights issues facing our nation and our community? Are you asking yourself “what can I do?” KLRU issues a challenge for citizens and leaders to come together to identify positive ideas and offer commitments to make an impact on our community. This will be a discussion in our studio that will be broadcast live on-air and online. Leave the grandstanding, hate speech and FCC violating language at home. Bring solutions you’d like to see or ideas your organization can offer. 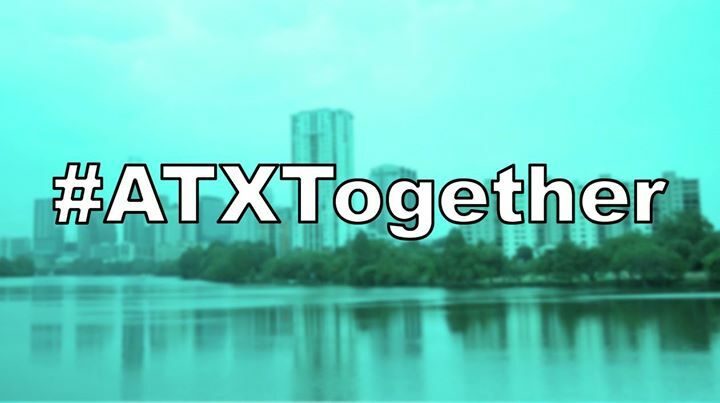 We need leaders and citizens to make commitments and bring #ATXTogether.